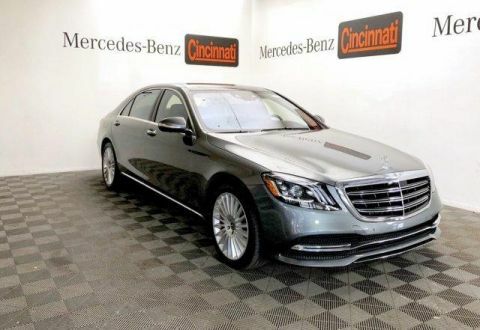 Leather Seats, Navigation, Sunroof, Panoramic Roof, Remote Engine Start. 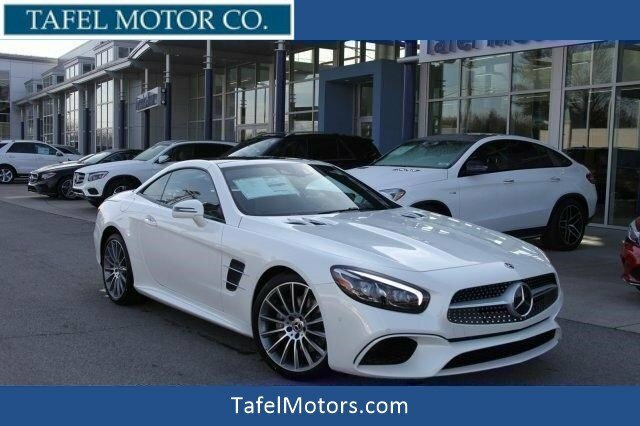 Mercedes-Benz SL 550 with designo® Diamond White Metallic exterior and Saddle Brown/Black Nappa Leather interior features a 8 Cylinder Engine with 449 HP at 5500 RPM*. 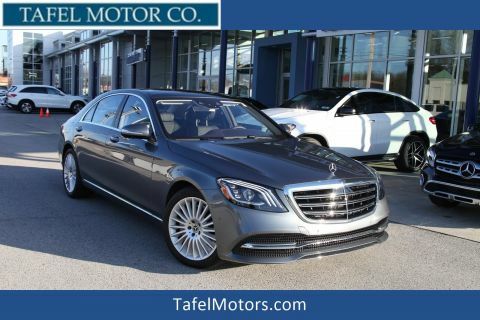 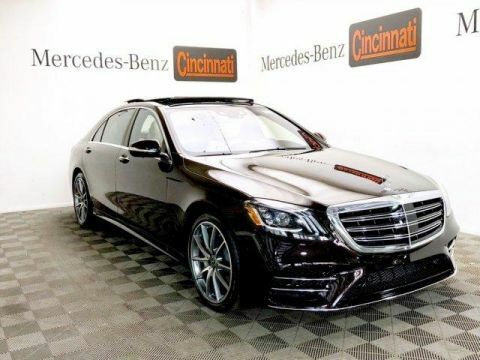 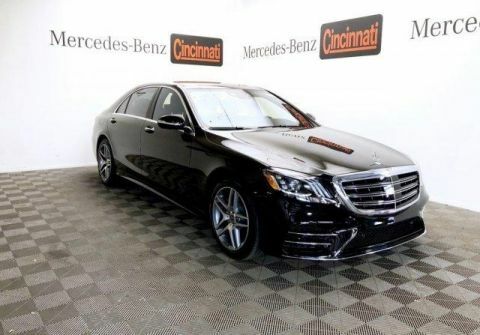 DRIVER ASSISTANCE PACKAGE Speed Limit Assist, PRESAFE Brake w/Collision Mitigation, Active Brake Assist w/Cross-Traffic Function, Active Distance Assist DISTRONIC, BAS® PLUS, PRESAFE PLUS, DISTRONIC PLUS® w/Steering Assist, PRESAFE PLUS, Active Lane Keeping Assist, Blind Spot Assist.